General Motors is recalling several models over an issue that could prevent a vehicle’s airbags or seat belt pretensioners from working properly. The defect: the vehicles being recalled were previously remedied for recall 16V-651, but may not have received the complete software update necessary to completely remedy the recall condition. Without the update, certain driving conditions may cause the air bag sensing and diagnostic module (SDM) software to activate a diagnostic test. During this test, deployment of the frontal air bags and the seat belt pretensioners would not occur in the event of a crash. The hazards: a failure of the front airbags or seat belt pretensioners to deploy in the event of a crash necessitating deployment increases the risk of injury to the driver and front passenger. Number of vehicles affected: 40,683 vehicles (United States figure). 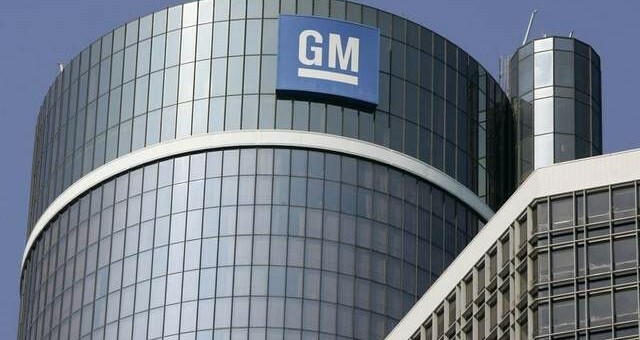 The fix: GM will notify owners, and dealers will reflash the SDM software. Vehicles that have had a previous air bag deployment will have the SDM replaced. These repairs will be performed free of charge. Owners can also contact customer service with questions by using the following information.